At Rowing The WorldTM we are all about partnerships. Around the world we partner with rowers, rowing clubs and rowing federations. Why not a rowing company? We are very excited to announce our new partnership with Oar BoardTM. In fact, we are so delighted that we had to celebrate by a spontaneous “pop-up” SUP rower weekend in super natural l British Columbia. 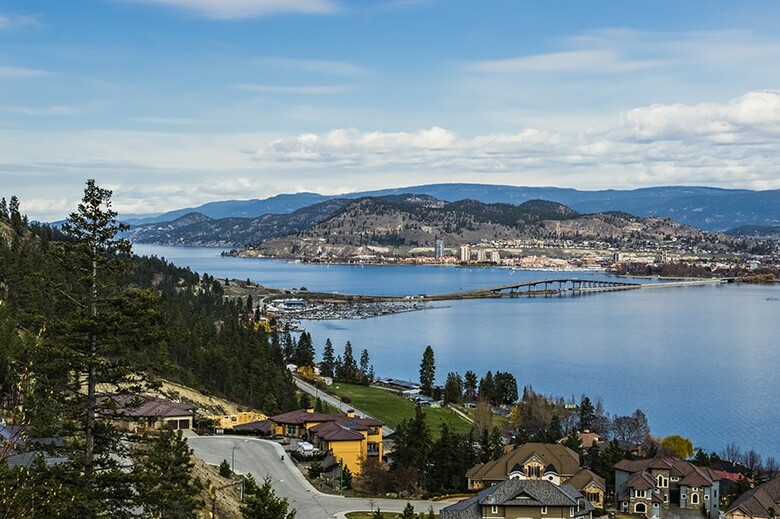 Kelowna is in the heart of the Okanagan Valley. It is a vibrant city that also boasts a big, beautiful lake surrounded by beaches, vineyards and mountains. There is great cycling, excellent restaurants and a wine festival. What could be better for a weekend getaway?